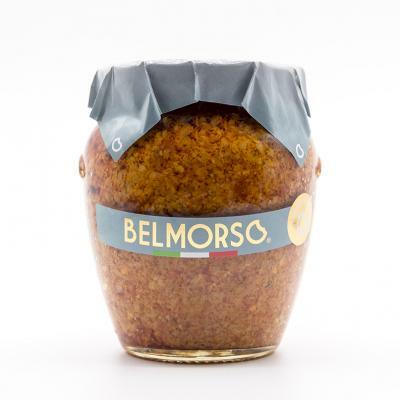 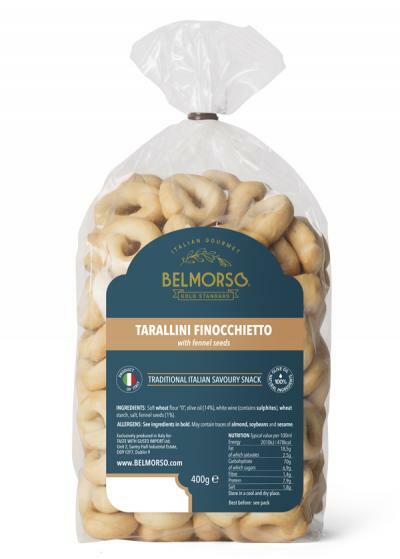 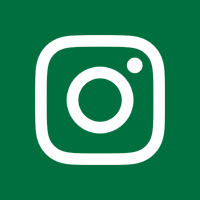 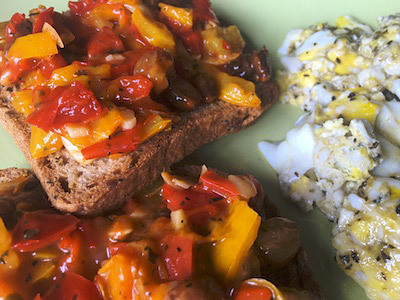 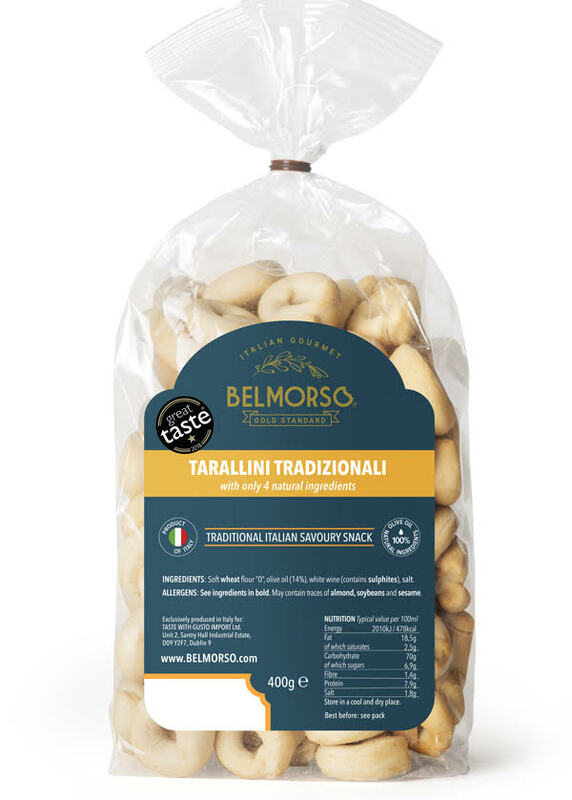 Belmorso Tarallini Tradizionali Bread Bites are a tasty, crunchy and versatile snack food full of flavour. 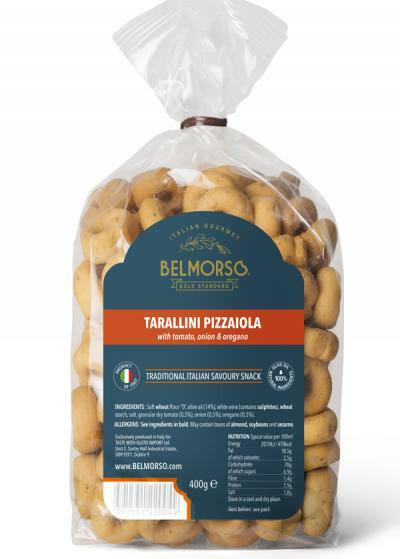 A healthy alternative to bread or bread sticks they are created with the finest ingredients - you will love these Tarallini Tradizionali! 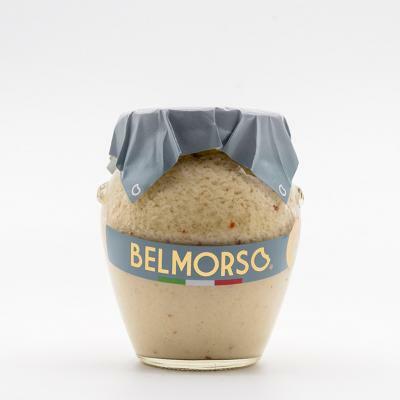 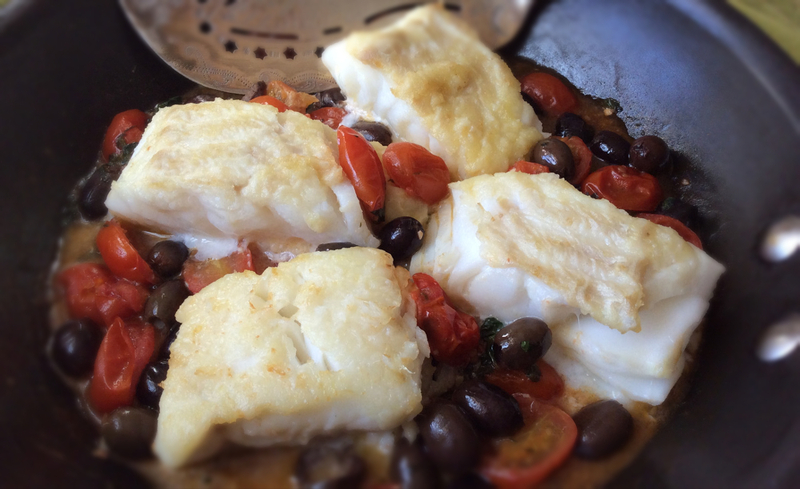 Soft wheat flour “0”, olive oil (14%), white wine (contains sulphites), salt. 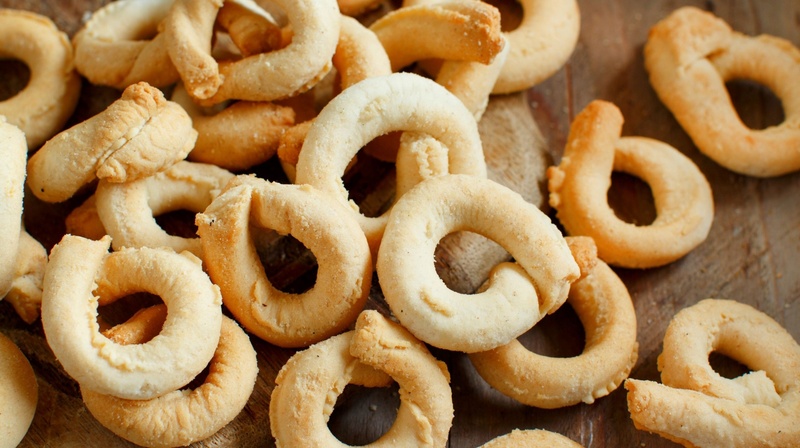 ALLERGENS: May contain traces of almond, soybeans and sesame.